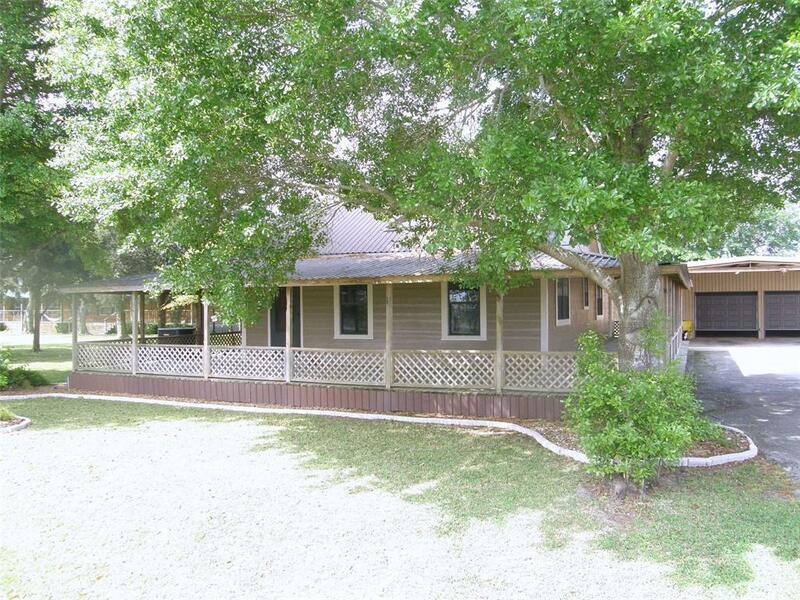 CUTE COUNTRY HOME WITH COVERED PORCHES ON ALL SIDES! BEAUTIFUL WOODED LOT! 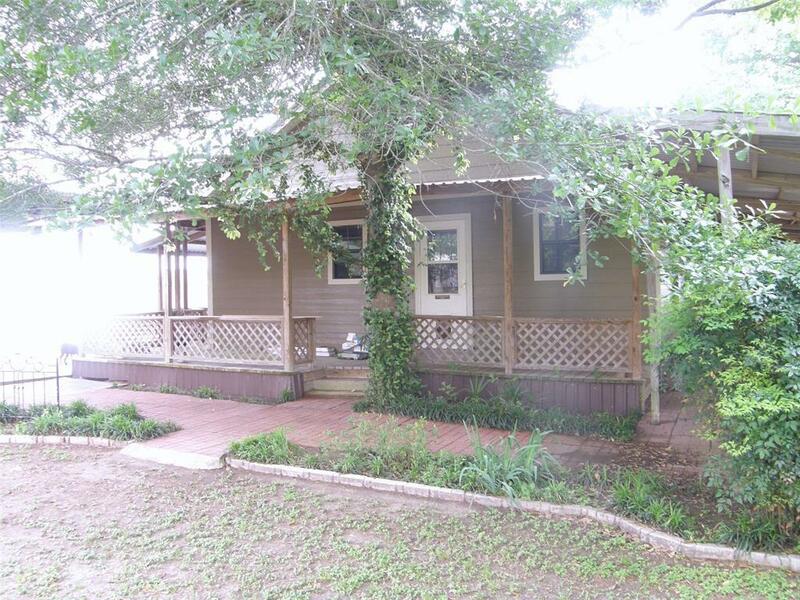 2 BEDROOMS AND 1 1/2 BATHS DOWN AND THIRD BEDROOM AND EXTRA ROOMS UPSTAIRS! HUGE, EAT-IN, UPDATED KITCHEN WITH GRANITE COUNTERTOPS, STAINLESS APPLIANCES, AND CABINETS GALORE! HARDWOOD FLOORING THROUGHOUT, TILE IN KITCHEN, UTILITY, AND BATHS! CEILING FANS THROUGHOUT! 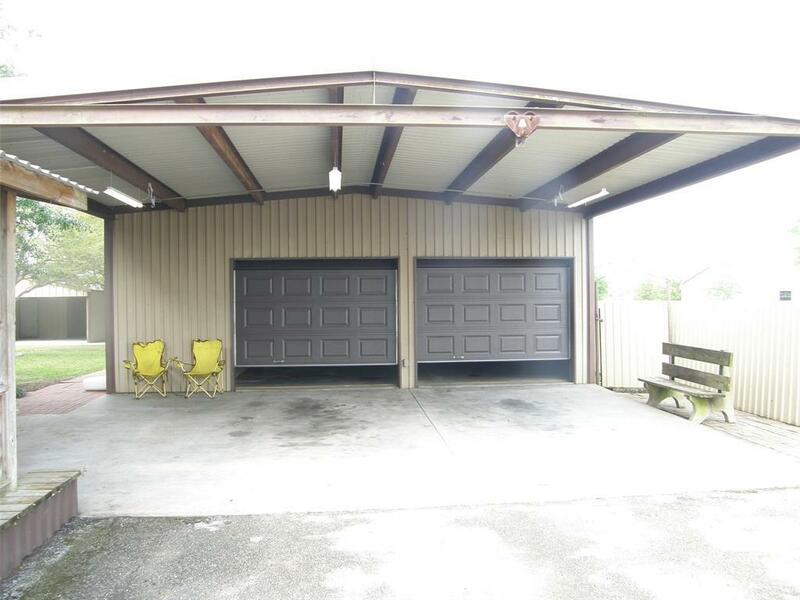 54X27 5 CAR GARAGE WITH HUGE CARPORT! FOUR OTHER STORAGE BUILDINGS/AREAS - 30X14, 24X10, 20X16, AND 24X11 FEET! 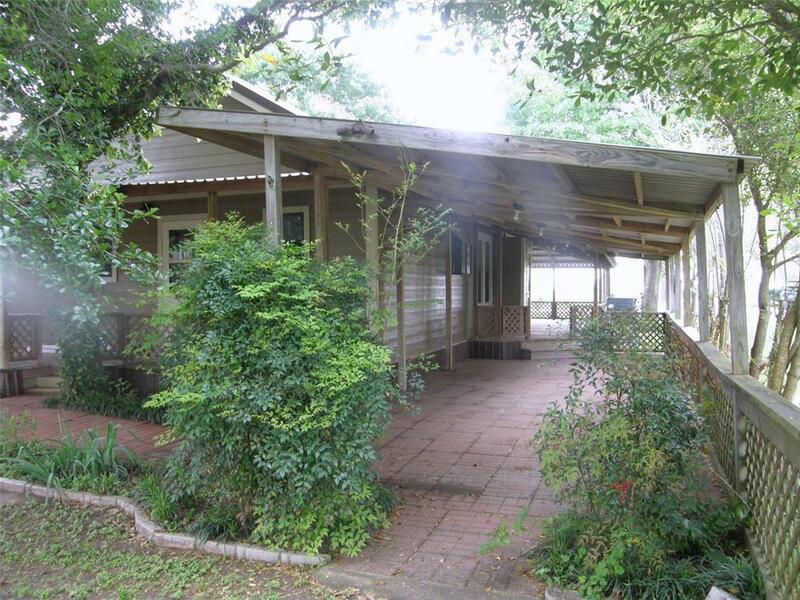 SPACIOUS COVERED PATIO ON SIDE OF HOUSE! QUIET, PEACEFUL SMALL TOWN COUNTRY LIVING AT ITS BEST! Listing courtesy of Burns Turner Real Estate.